Guys, when is the last time you went to the doctor? Did you know young men in particular should at least have annual checkups? 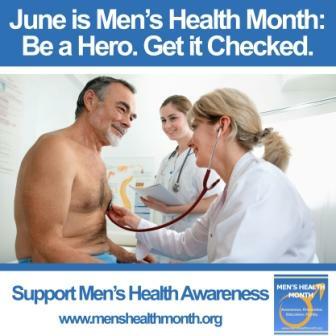 June is Men’s Health Month—the perfect time to get those annual checkups.